Web Direct's high-performance Lithium-Ion battery for Apple® PowerBook® G4 12 Inch is designed to meet manufacturer's original specifications and replaces 661-2787, 661-3233, A1022, A1060, A1079, M8984, M8984G, M8984G/A, M9324, M9324G, M9324G/A, M9324J/A, M9572G/A and M9572J/A. 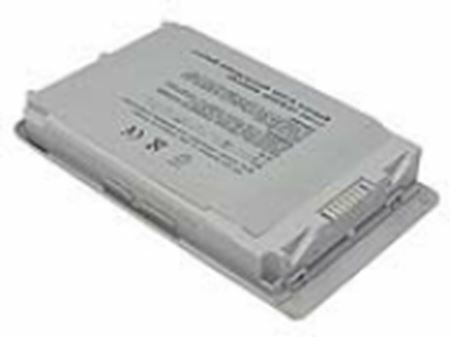 This battery has been rigorously tested for use with Apple® PowerBook® G4 12 Inch model to ensure compatibility. *Apple® and PowerBook® are registered trademarks of Apple, Inc. in the United States and other countries.